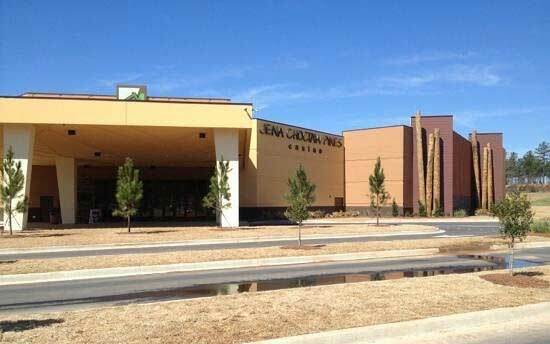 Jena Choctaw Pines Casino is located 10 minutes north of Alexandria off U.S. Highway 167 in Grant Parish, Louisiana. Open Monday, Tuesday, Thursday, Friday, Saturday at 2pm. Open Sunday and Wednesday at 1pm.